Prithvi Shaw was injured just before the Australia Test series and had to be flown back home. 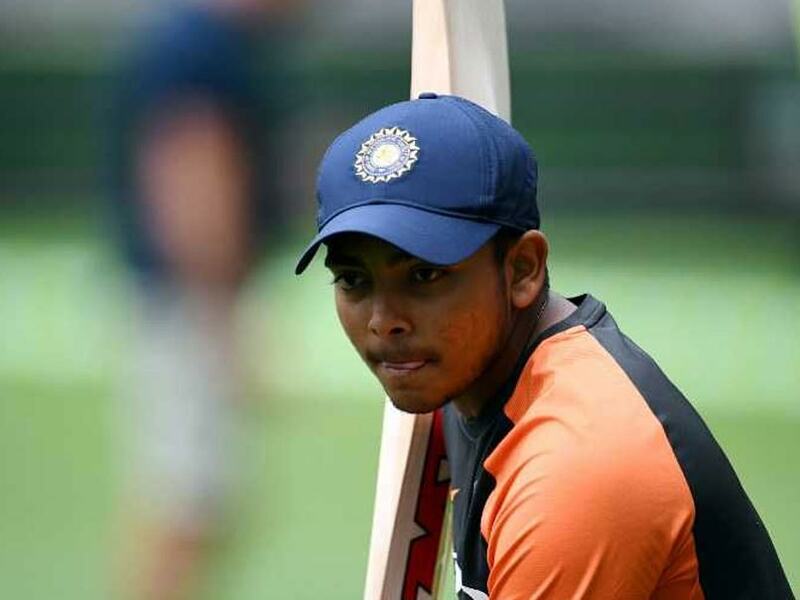 Prithvi Shaw, Team India's young batting star, was ruled out of the recently-concluded Australia series with ligament injury. The 19-year-old hurt his ankle while trying to take a catch against Cricket Australia XI in December and had to be carried off at the Sydney Cricket Ground. Shaw's absence did create a top-order headache for Virat Kohli as Murali Vijay and KL Rahul failed to give solid starts to India during the Test series that the visitors won 2-1. 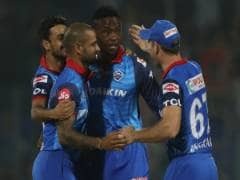 However, now the good news is that Shaw believes that he will fit before the Indian Premier League (IPL) season this year. 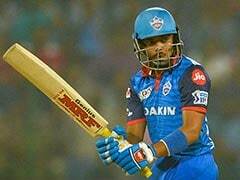 "I will be fit before the Indian Premier League and I am trying hard to reach full fitness. 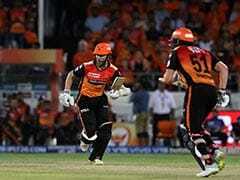 I am working on my ankle as well as on my upper body," Shaw was quoted as saying by India TV. 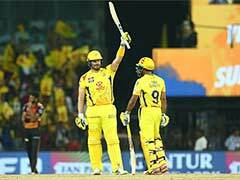 The Mumbai batsman, while attempting to catch a big hit from opener Max Bryant, landed awkwardly with his left ankle bending 90-degrees inwards underneath him, and he tumbled to the ground and over the rope. "It was an unfortunate incident and you can't really do anything about that. It was my wish to play in the challenging conditions in Australia. I love the bounce there. But unfortunately, I suffered a leg injury. But that's okay, I am very happy that India won the Test series. It can't get better than this," Shaw added. 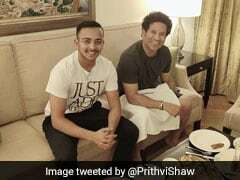 Prithvi Shaw, who scored a sparkling century on debut in the first Test against the Windies in October, is currently regaining fitness at the National Cricket Academy in Bengaluru. 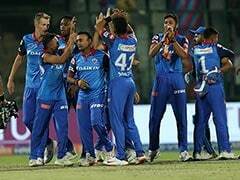 Shaw plays for Delhi Capitals (earlier Delhi Daredevils) in the IPL.